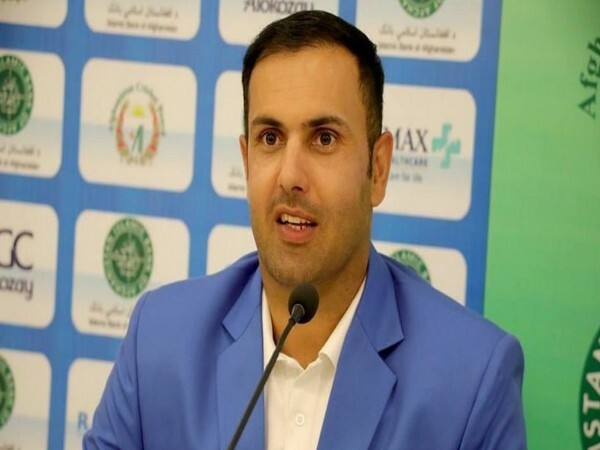 Dubai [UAE], Mar 19 (ANI): All-rounder Mohammad Nabi termed the efforts of Afghanistan as "outstanding" following his side secured their maiden Test series win over Ireland. 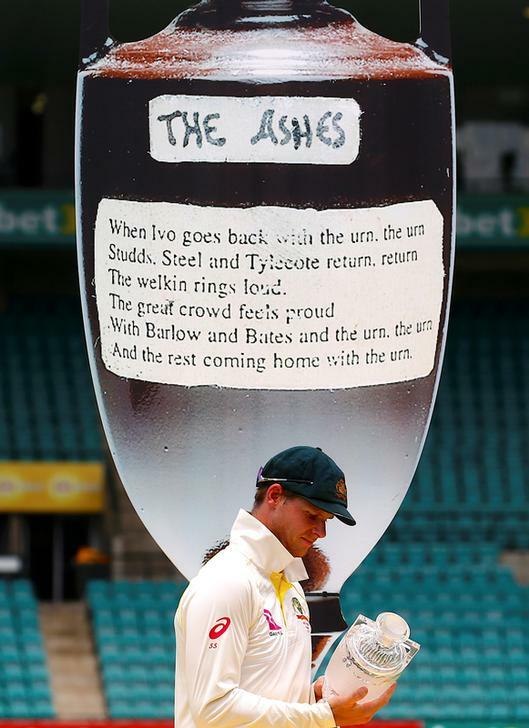 London [UK], Mar 14 (ANI): As England and Australia prepare for their Test series later this year, the Ashes urn will travel down under for the third time since its creation as part of an exhibition in Melbourne. Port Elizabeth [South Africa], Feb 23 (ANI): Sri Lankan cricket team on Saturday created history as they became the first Asian country to win a Test series on South African soil. Port Elizabeth [South Africa], Feb 22 (ANI): Sri Lanka leg spinner Lasith Embuldeniya has been ruled out for six weeks after he dislocated his finger on Day One of the ongoing second Test against South Africa. 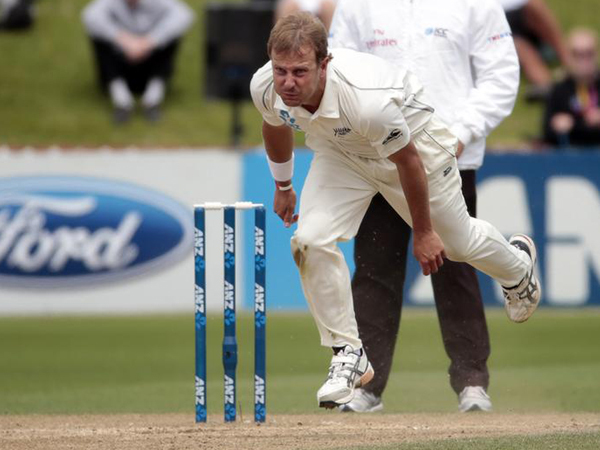 Dubai [UAE], Feb 20 (ANI): New Zealand have moved back to the third position in the International Cricket Council (ICC) men’s ODI team rankings after completing a 3-0 series victory over Bangladesh on Wednesday. London [UK], Feb 19 (ANI): Indian wicket-keeper batsman Rishabh Pant believes that the most satisfying part of his Test cricket experience so far is that his “processes are working” in the format and that he could completely trust his game. Dubai [UAE], Feb 13 (ANI): England may have slip to fifth on the Test team rankings, but their captain Joe Root’s century knock in the final match of the three Test series against West Indies has lifted him back into top five of the ICC Test rankings, updated on Wednesday. Dubai [UAE], Feb 12 (ANI): England captain Joe Root said that he is pleased with his performance in the third Test against West Indies in St Lucia on Tuesday following a patch of low scores. London [UK], Feb 9 (ANI): Young English cricketer Ollie Pope is not someone who tries to copy another player’s style, but when it comes to Indian skipper Virat Kohli, he doesn’t mind copying him. Dubai [UAE], Feb 5 (ANI): Opening batsman Kraigg Brathwaite is set to lead West Indies in the third and final Test against England at the Darren Sammy National Cricket Stadium in St Lucia, beginning on February 9.